This is a DIY panel for the CGS Dual LPG, designed by Peter Grenader and offered by Ken Stone. 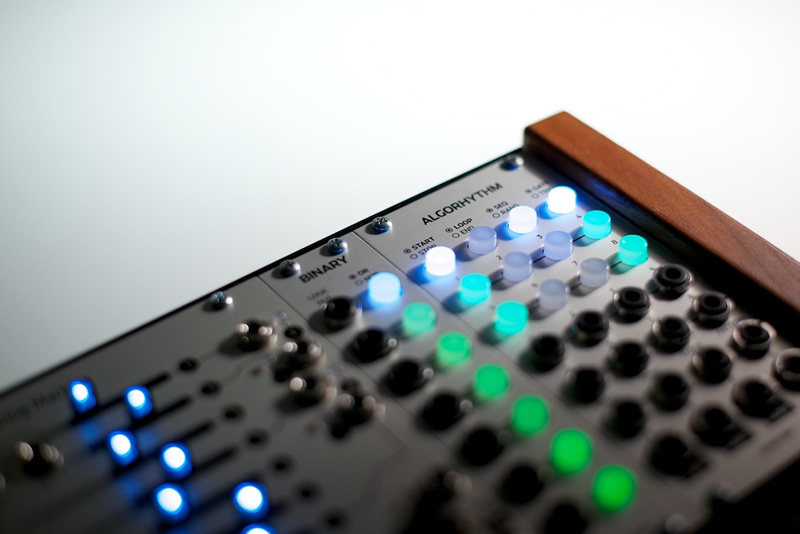 It is based on the Buchla 292 and somewhat related to the Plan B Model 13 (Dual Timbral Gate). See Ken Stone's website and the Muffwiggler thread for more info.